Did you ever wish that someone would come and save you? Did you ever wish that someone would come through for you? 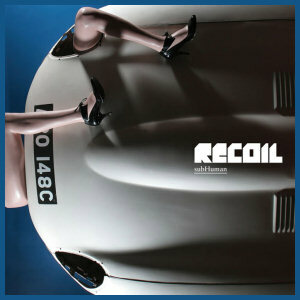 «SubHuman» - new Recoil album!